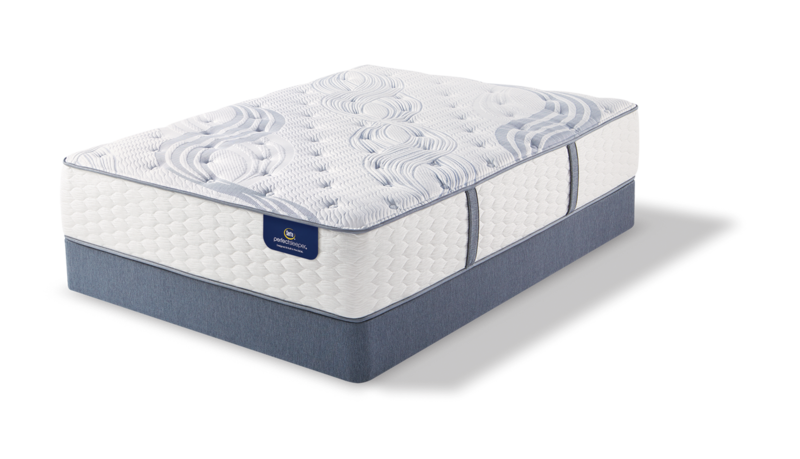 We carry a quality line of Serta's Perfect Sleeper Models. 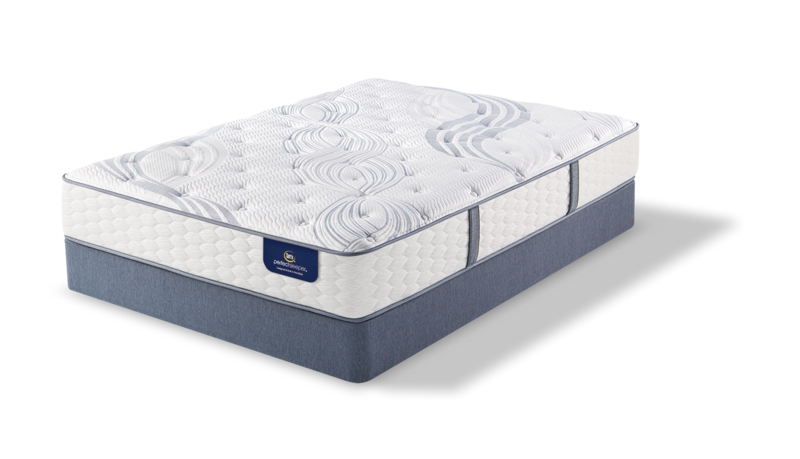 The Perfect Sleepers are Serta's standard quality and price range Sleep Sets. 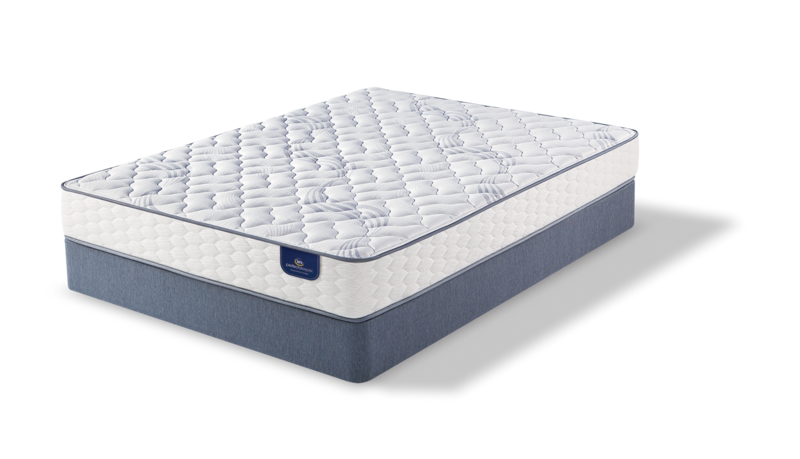 All with a full 10 year warranty. 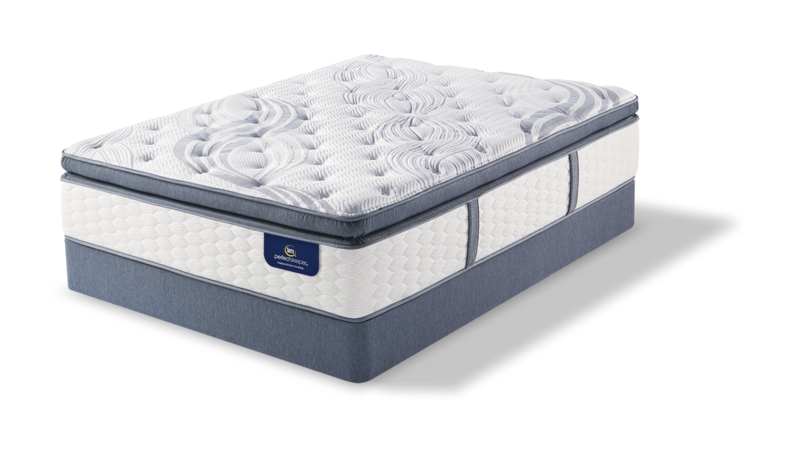 Stop by and have our professional sales staff custom fit you for your next new mattress!